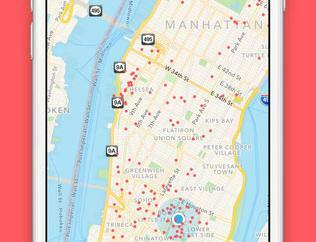 Your iPhone and iPad are great devices to use to do business, keep up with your tasks, and even create works of art. Many digital artists use these devices to create sketches and digital paintings. What if you don’t know how to paint? 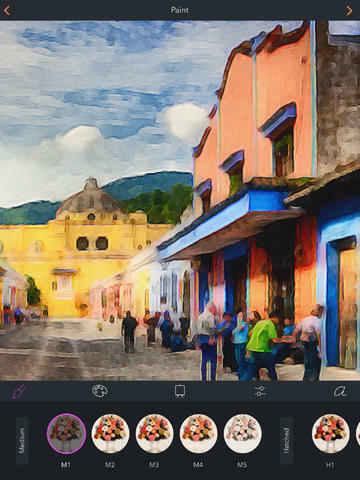 Brushstroke for iPhone is a beautiful application that turns photos into paintings. The app takes care of all the hard part for you. 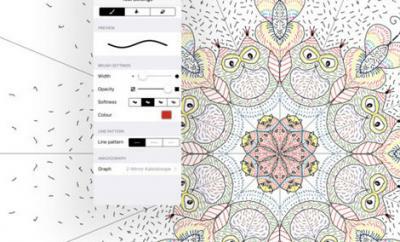 Brushstroke lets you experiment with different color palettes. You can adjust your painting to get the right look. Just bring your photo and the app will take care of the rest. 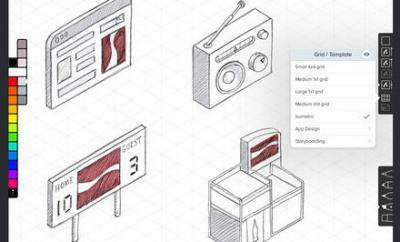 You can select from a variety of canvases and surfaces. The app is Twitter, Facebook, and Instagram friendly. Too impressed with your work? You can sign and personalize it. You can also have your art printed and shipped to you. 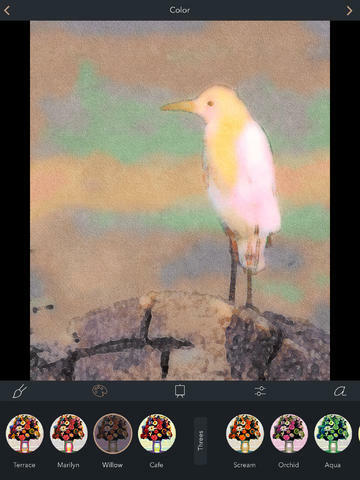 Brushstroke looks quite awesome and makes it easy to turn your photos into a work of art. The app is available for under $3 at the time of this writing.